Grab your hard hat, tie your boots. Pack your lunch. Ready? Scoot! Sketch a dream. Post a chart. Hatch the plan before you start. Get ready for a day full of construction fun! Children can follow a busy dog builder as he sketches and plans his dream, clears rubble to make space, and gets to work digging, lifting, and sawing. 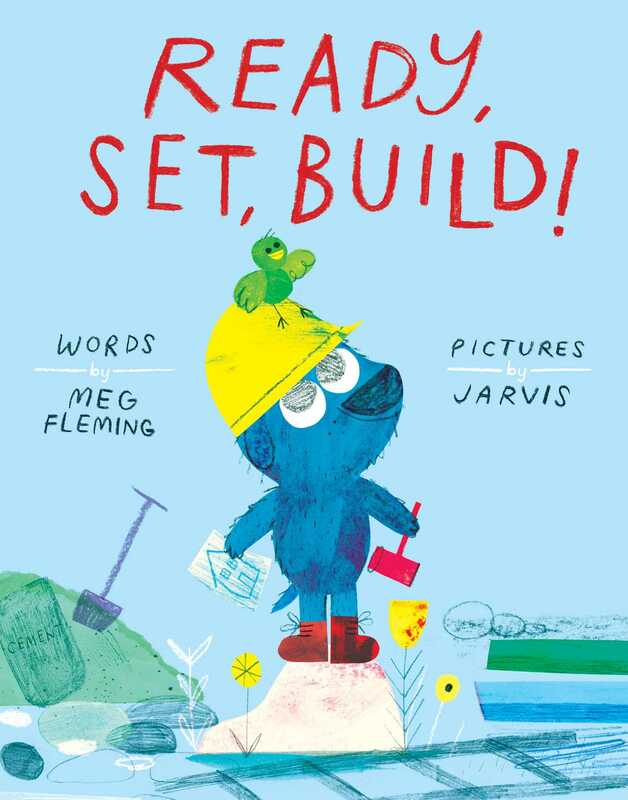 Now even the youngest of readers can enjoy building with a busy dog! This playful and imaginative story is now available as a Mini Bee Board Book! Book Cover Image (jpg): Ready, Set, Build!